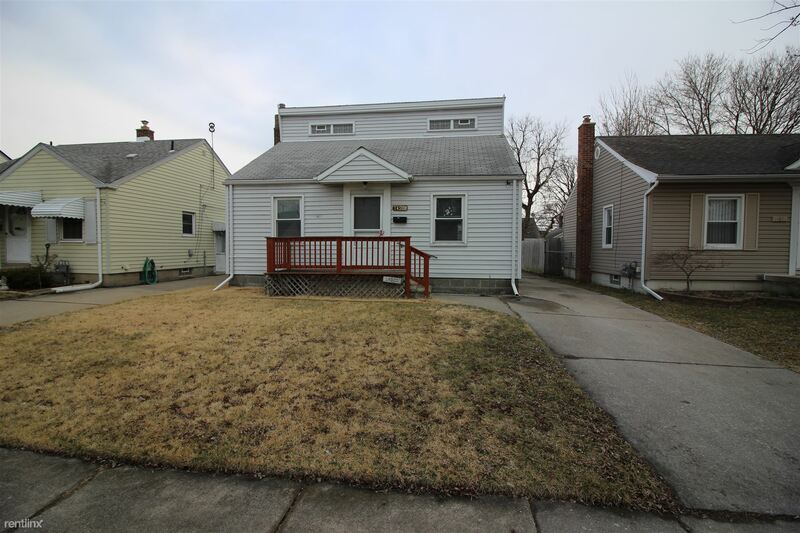 Very Nice ranch style home with 3 bedrooms and 1 bath. Open kitchen. Gorgeous hardwoods through-out the home. Big unfinished basement. No Garage. Great back yard. 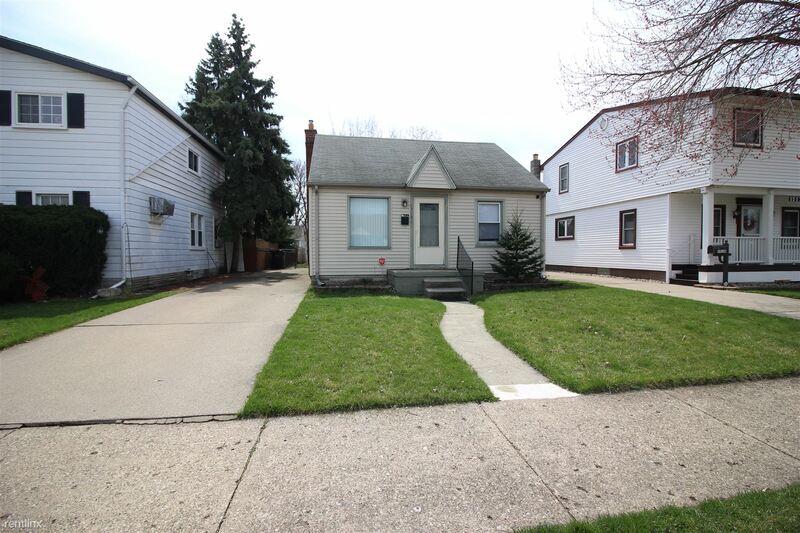 Block away from downtown Allen Park. 1100 sq. 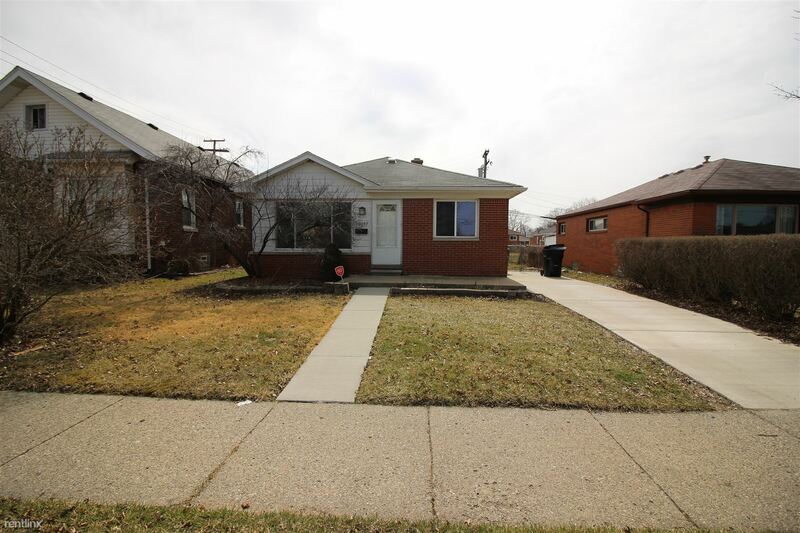 ft, 3 bed, 1 bath Allen Park Bungalow (Southfield and Allen) with full basement, fenced yard and one car detached garage. 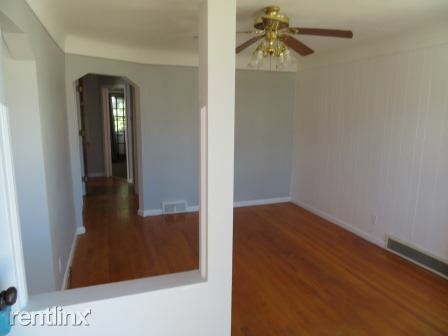 Hardwood floors, freshly painted, new appliances and newer carpet.